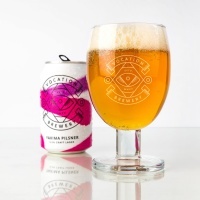 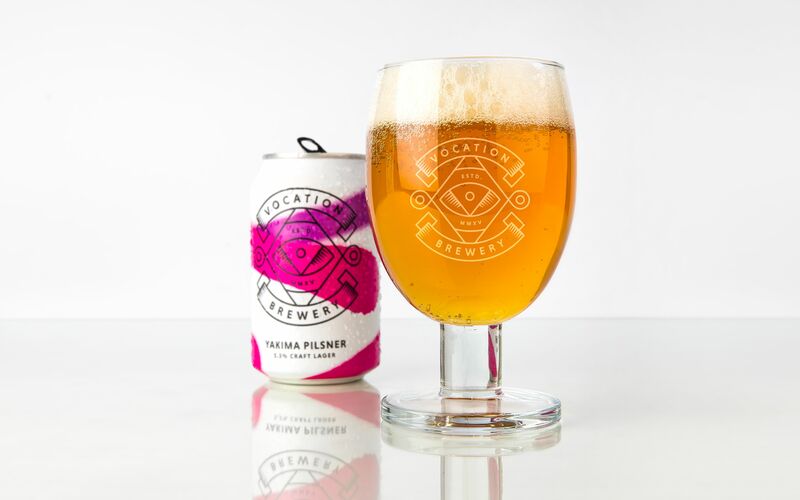 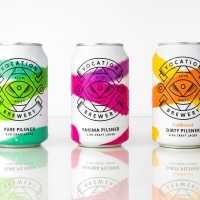 Robot Food have designed the identity and packaging for West Yorkshire based brewery Vocation‘s inaugural range of Pilsners. 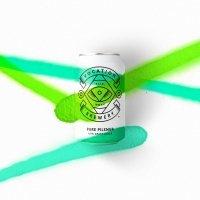 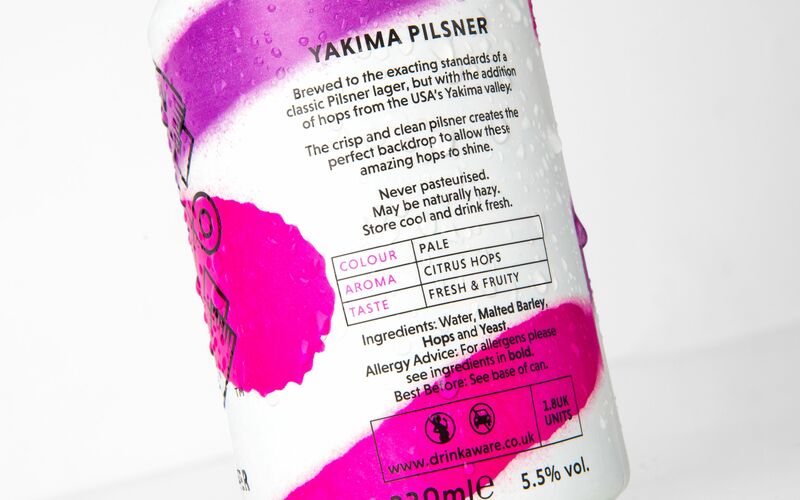 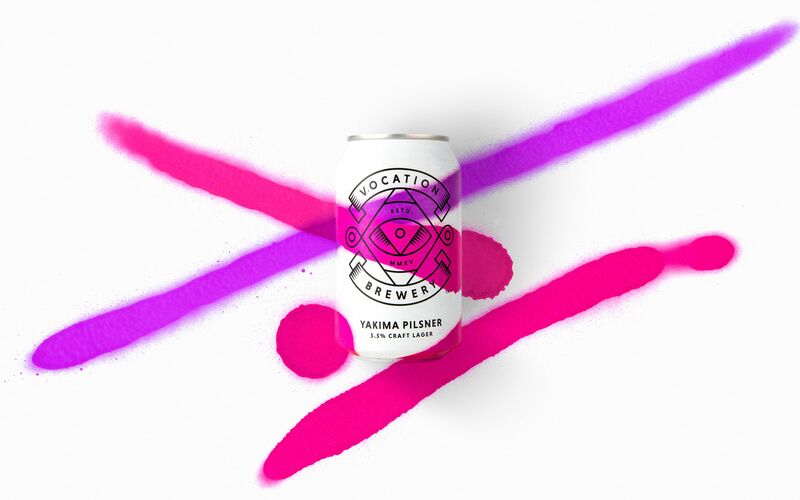 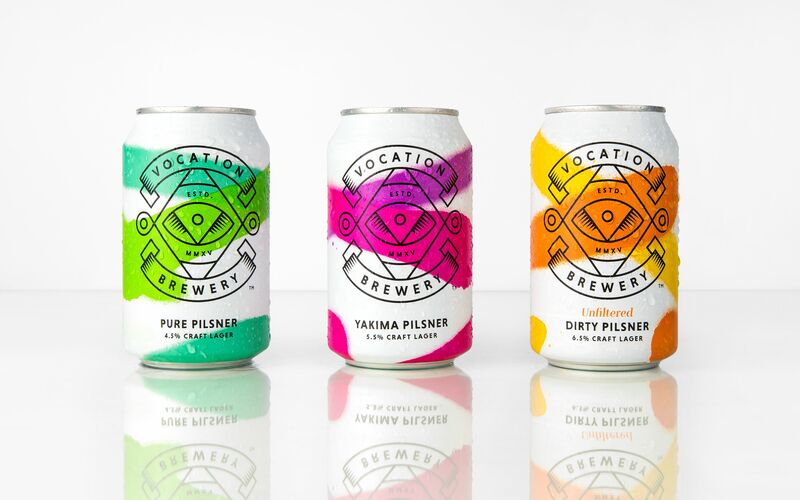 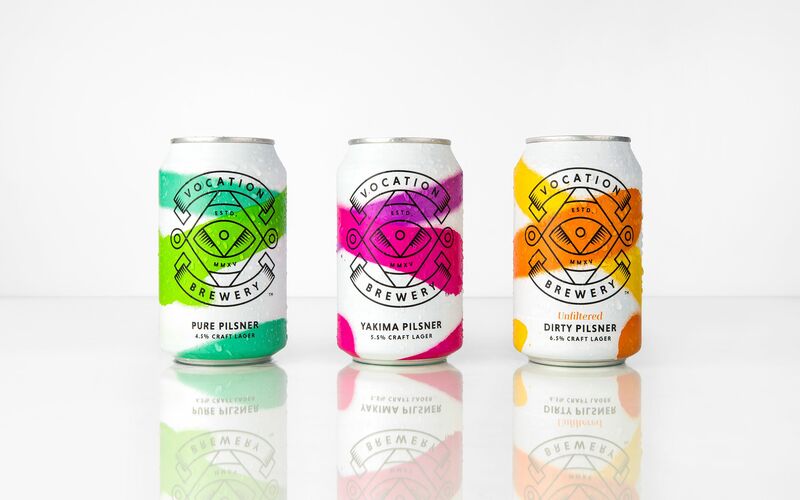 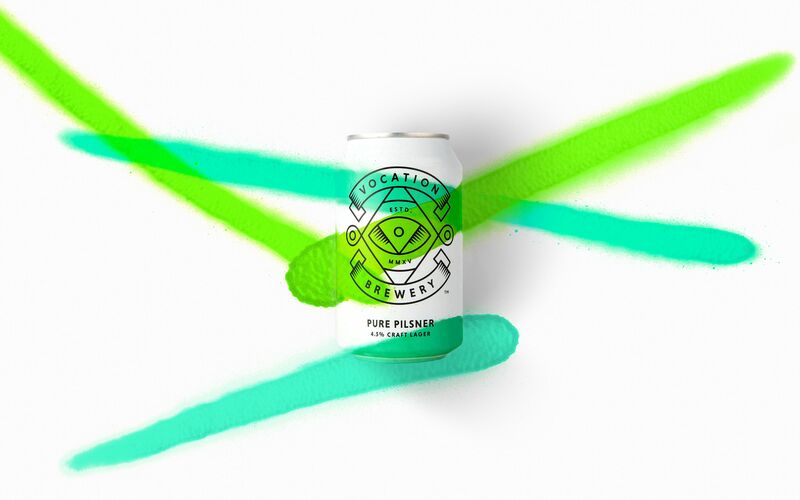 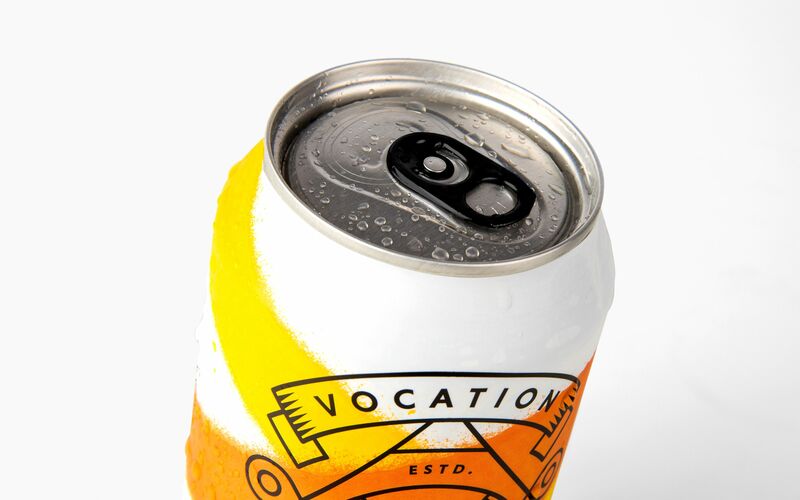 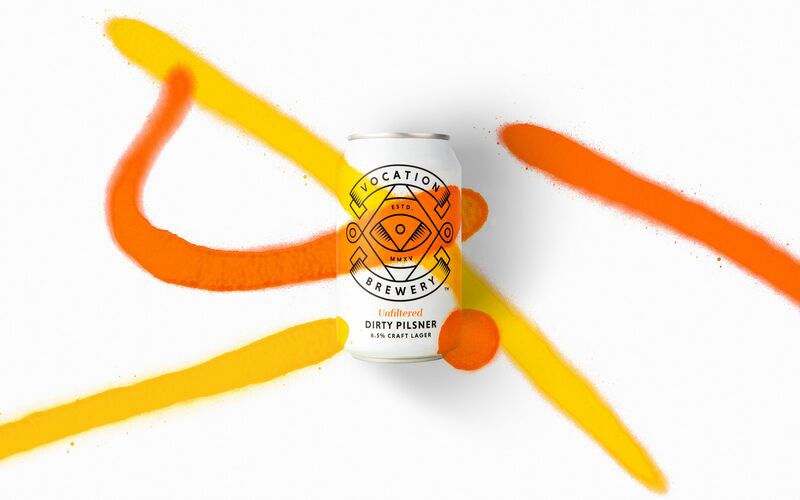 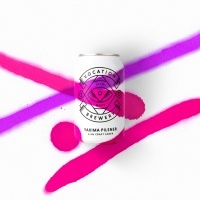 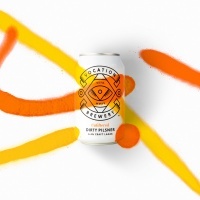 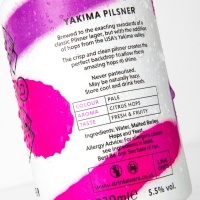 With neon sprays on clean white cans, the visual language and mood created by Robot Food is quite atypical for Vocation and craft beer packaging in general. 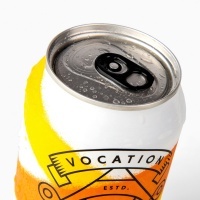 The lagers will be launched at bars and available at stores this month.